According to businessdictionary.com, the impulse buyer is deeply troubled and items purchased by someone with this imperfection “usually (about 80 percent of the time) lead to problems such as financial difficulties, family disapproval, or feeling of guilt or disappointment.” It gets much worse if you click on links below businessdictionary.com. At least one website is calling impulse buying a disease. The Google references to articles on how to cure impulse purchasing are as ubiquitous as the articles on worry about retirement expenses; luckily, many are able to name the simple cure: plan ahead. Now I am completely depressed. I’m not yet disappointed with my new designer post-it notes, but I’m feeling guilty. At least I am comforted by knowing that family disapproval is not on the horizon. 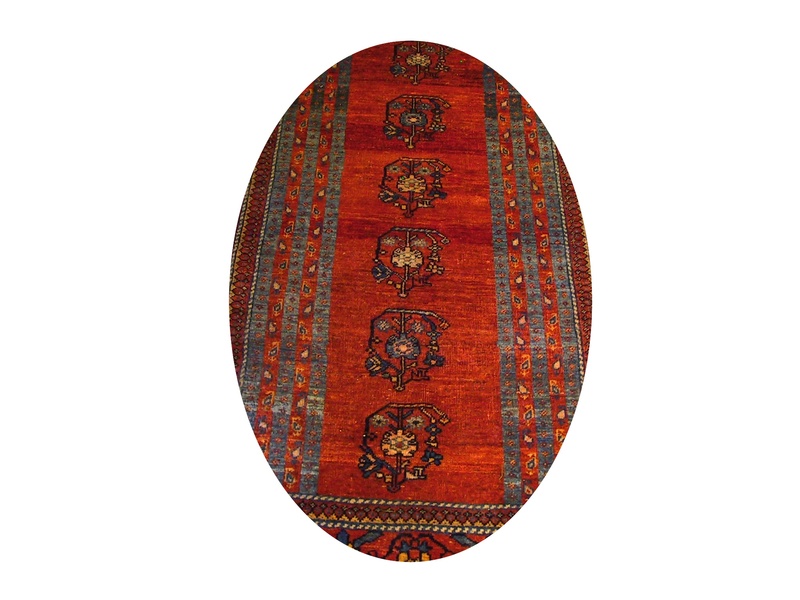 When my husband and I recently stopped in at a local consignment furniture store, not having planned ahead to buy anything, we walked out with five Persian rugs of varying sizes. By now, I hope it will be obvious to all that I am not the one with the disease. However, coming to this conclusion does not get me any closer to an answer to the question of how much money is enough for the impulse-shopping retiree, though it does point to the urgency of finding out soon. Hmmm. How shall I test this? I must do it quickly so as to protect the family and prevent financial difficulties (and get to the antiques sale before it leaves town this Sunday). This entry was posted in Uncategorized and tagged retirement money worries. Bookmark the permalink. 3 Responses to How much money is enough? First of all, know that impulse buying is what keeps the economy going. Therefore, we all depend on you, so keep it up, and Mr. Still too. How much money is enough for the impulse-shopping retiree? Enough so that you can keep it up without threatening your food and housing budgets past the point where the rest of us have to bail you out. Remember that the food budget is very elastic (need another rug? Just skip lunch for a few days. Don’t call on the safety net until you are down to one meal a day). Finally, I need to know where that consignment shop is located.